The 38th Annual Mill Valley Film Festival kicked off last night featuring Tom McCarthy’s film Spotlight as it’s main premiere. 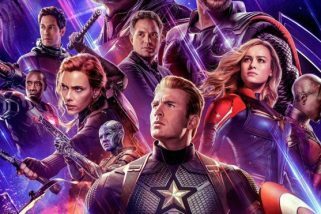 While I won’t be in attendance until next week friend and colleague David Templeton said the film was “brilliant [expletive removed]-ing brilliant.” Strong words for what will probably be an Oscar contender come spring. Which brings me to my pre-festival review of the Mill Valley Film Festival. As a filmmaker myself, I pay a lot of attention to the film festival circuit. Right now is the time of year when indie filmmakers have sent off their latest hopes and dreams for consideration at Sundance, which is in January. While Sundance is still primarily a film festival for indie film, there will undoubtedly be some “prestige pictures” that bow there before making their way into the world with hopes of return on investment and awards consideration. The deadline for America’s second biggest indie film festival, South by Southwest (SXSW), lurks around the corner and that festival is in March. Basically, about 40-50 percent of the “bigger” films from these two fests will go on a year-long tour of other, smaller film festivals before (hopefully) getting distribution. But late summer and fall film festivals are typically showcases for soon-to-be Oscar nominees. Last months Toronto International Film Festival kicked off the late season festival programming with films like The Martian, Room, Truth and the aforementioned Spotlight all premiered there and a few of these are en-route to Mill Valley where they will be featured. Here are some films I’m looking forward to seeing over the next few weeks. Keep an eye on Flick nation for reviews as well. A few months back we dropped the stirring trailer for this Lenny Abrahamson directed dramatic film which is already getting solid buzz. Mainly because the films star, Brie Larson, is about to finally breakout in a major way. Mill Valley knows this and as such they’re not only showing Room, they’re also feting Larson with one of their “Spotlight” awards on Wednesday, October 14. 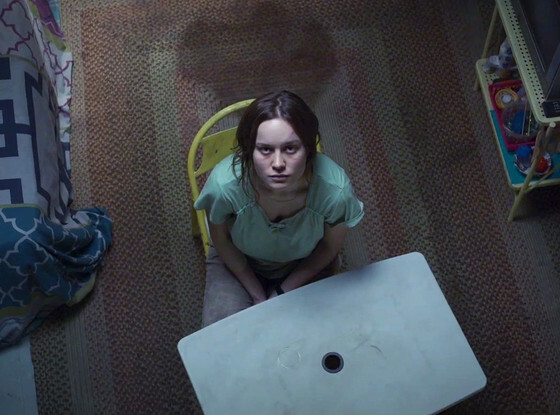 I’ll be there because I think Larson is fantastic and I cannot wait to see Room. MVFF will also be spotlighting Sarah Silverman and Carey Mulligan as well as paying tribute to Marcel Ophuls, Catherine Hardwicke and Sir Ian McKellen with all of the aforementioned in attendance. 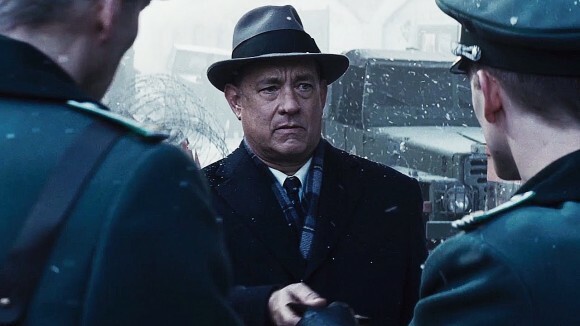 Up and coming indie filmmaker Steven Spielberg is showing his latest film (starring up and coming indie actor Tom Hanks) Bridge of Spies at the Mill Valley Film Festival and again, this is one I’m looking forward to. Not just because I bet it lands at least 5 Oscar nominations and I can brag I saw it FIRST!, but also because Steven Spielberg is undoubtedly the finest filmmaker of our generation and probably of all-time. While I doubt he will be in attendance (Hanks could though, he’s a Marin County boy), it will be a treat to watch the film at my favorite local theater with a rapt crowd of 800 on Tuesday, October 13. Speaking of bragging about being an early adopter, I was there when gritty little power pop punk band Greenday started out and I love the band. 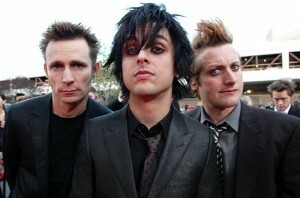 Thus I’m stoked to see the documentary about the making of their biggest and most noteworthy album, American Idiot. I’m also a sucker for music docs so this was a no-brainer for me. No word if the band will be on hand but I wouldn’t be surprised. Every year the fest does a cool thing which is they kind of have a thesis statement. I attended last year and the fest had all four members of Metallica choose and show films they love. I saw Whiplash with an enthusiastic Lars Ulrich leading the Q&A. and it was very cool. This year MVFF has added a bunch of music to their program which I think is a killer idea. Tonight kicks off the music with the Deen Ween group and throughout the week – along with several music docs – will be performances from local favorites like The Mother Truckers, “Sing Out for Sight” (a fundraiser for Seva Foundation) featuring featuring Bob Weir, Steve Kimock, Jay Lane & Robin Sylvester, The Brothers Comatose, Stroke 9 and many more. It’s a great idea to add music to a film festival and I feel it’ll not only enhance the experience of attending for all but also casts a spotlight on a local music scene that’s really come back to life. 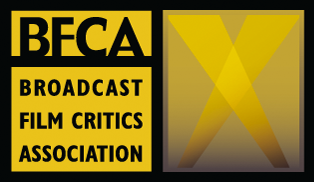 I’ll also be seeing surefire Oscar contender Son of Saul and whacky/creepy Sundance standout Creative Control and rounding it all out with the film I’m probably most excited for (after Room) the documentary Hitchcock/Truffaut in which the brilliant Kent Jones uses the seminal interview book of the same name to talk to filmmakers about how the book and the artists contributed to their passion for cinema. If you’re a Bay Area local, you should really try to swing by the festival. Many tickets are still available for films and concerts. I don’t have to tell you that Mill Valley and Marin County in general have a wealth of excellent restaurants and the weather promises to be spectacular. See you there!